From its sharply satiric opening sentence, Mansfield Park deals with money and marriage, and how strongly they affect each other. Shy, fragile Fanny Price is the consummate 'poor relation.' Sent to live with her wealthy uncle Thomas, she clashes with his spoiled, selfish daughters and falls in love with his son. Their lives are further complicated by the arrival of a pair of witty, sophisticated Londoners, whose flair for flirtation collides with the quiet, conservative country ways of Mansfield Park. 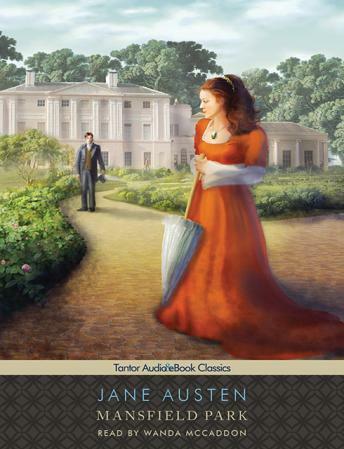 Written several years after the early manuscripts that eventually became Sense and Sensibility and Pride and Prejudice, Mansfield Park retains Jane Austen's familiar compassion and humor but offers a far more complex exploration of moral choices and their emotional consequences.